Luk, S.P.L, S.A. Marshall and M.A. Branham. 2011. The fireflies of Ontario (Coleoptera: Lampyridae). 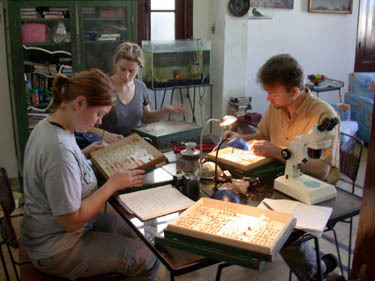 The Canadian Journal of Arthropod Identification No. 16, 2 June 2011, available online.